Missing shortcodes for Woocommerce in KingComposer? No problem, this is a simple plugin which purpose is to add just that. 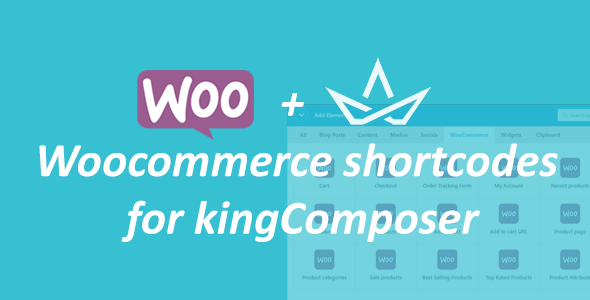 What is Woocommerce shortcodes for kingComposer? 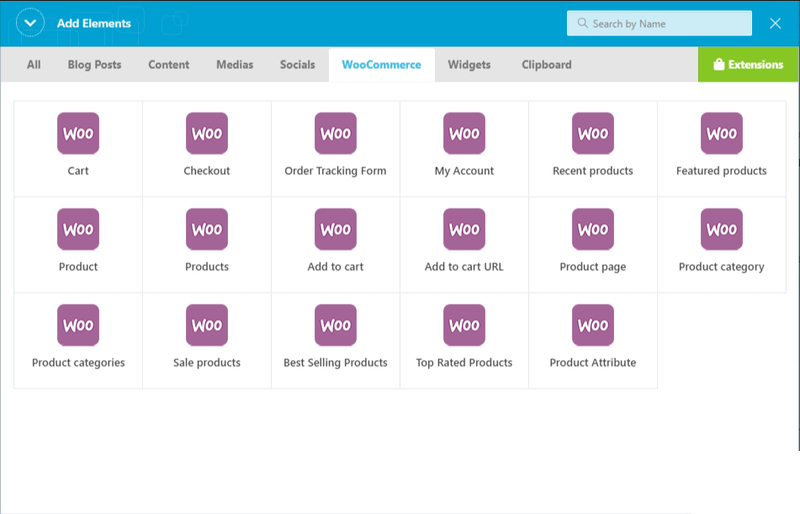 Woocommerce shortcodes for kingComposer – is a KingComposer add-on. will activate WooCommerce shortcodes in your kingComposer. Using this ultimate add-on you can add WooCommerce Shortcodes to content area of any page/post using KingComposer. It is a simple yet powerful KingComposer add-on you ever need.